Finishing: Polished, honed, flamed,machine sawn, flamed+brushed,antique,pipeappled,chiseled,Sandblasted,Water jet,etc. 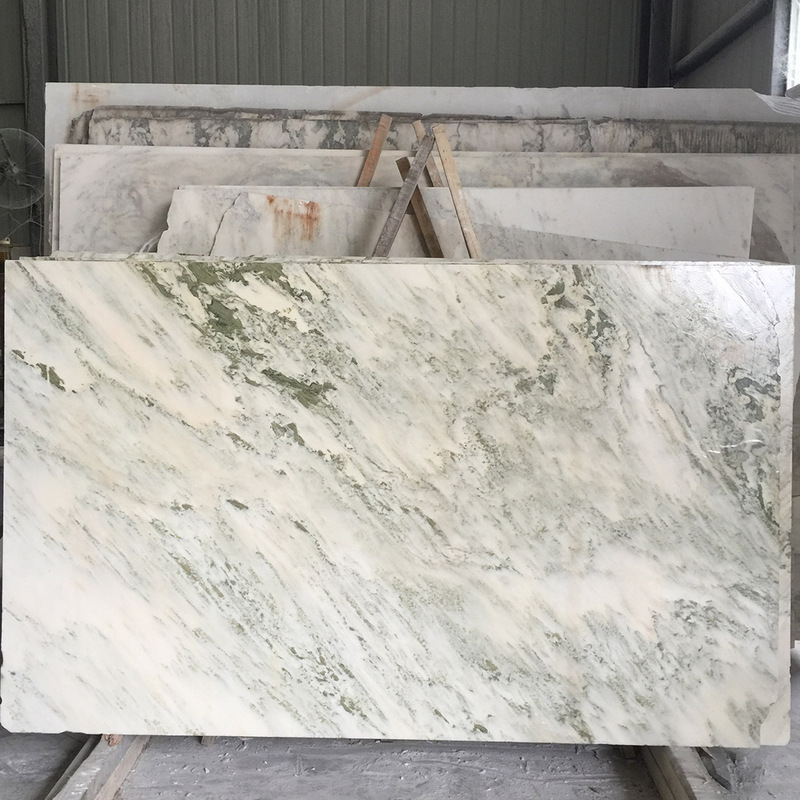 Stone products: Tile, Cut-to-size, Random small slab,Gangsaw slab,Steps and riser,Countertops, Vanity top,Kitchen tops,Sink,Sculpture,Garden items,etc. 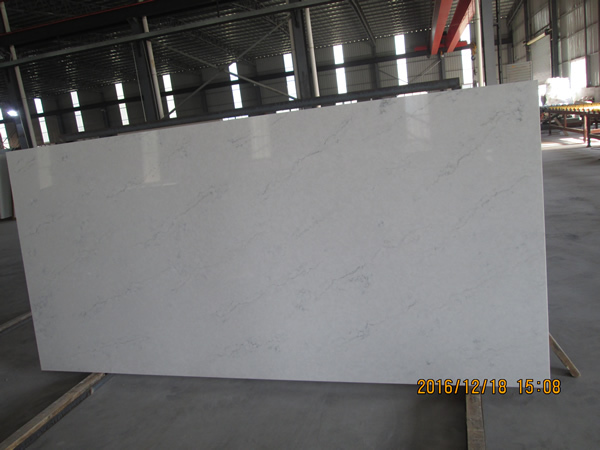 1.Tile -12'x12'x3/8',16'x16'x3/8',300x600mm,600x600mm,30x90mm,etc. 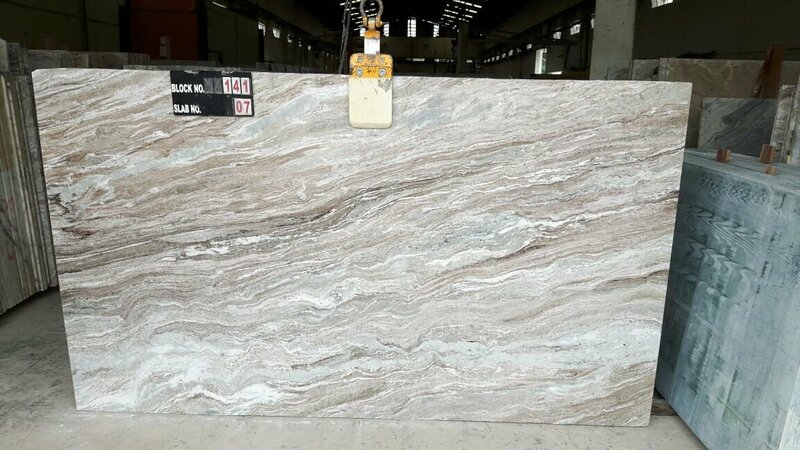 2.Gangsaw slab 150upx250upx1.5/1.8/2.0/3cm. 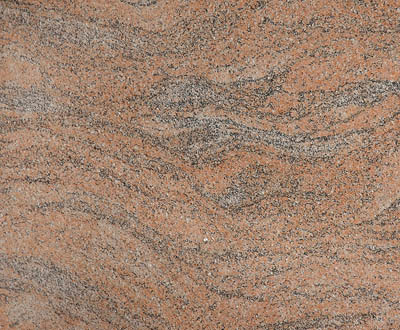 4.Countertop 96'/108'x26'/36'x2/3cm. as customers' designs. Quality:	1) QC follow from block cutting to packing, check one by one. Production lead time:	Within 2-4 weeks for 1x20' container. Payment terms:	T/T . 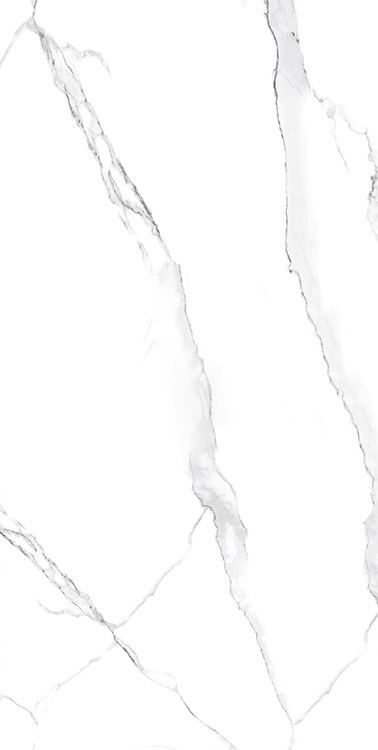 L/C. D/P. 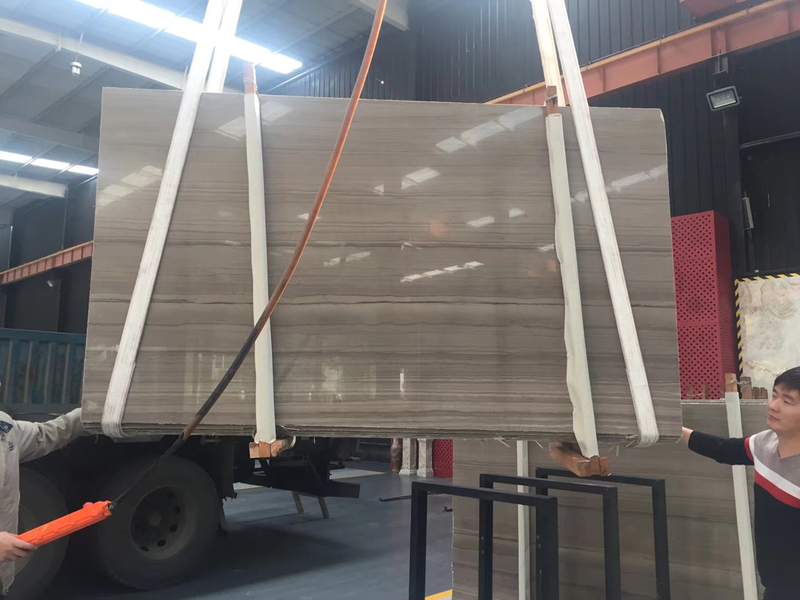 Coffee wood vein marble slabs is Marble Slabs from China, welcome to buy Coffee wood vein marble slabs with good quality and price from China suppliers and manufacturers directly.